This week has been incredibly frustrating. I have the week off from class and with the weather getting nicer (finally!) I was looking forward to getting in some good runs and maybe even break my bike out. Unfortunately I woke up Tuesday morning with a muscle (muscles?) 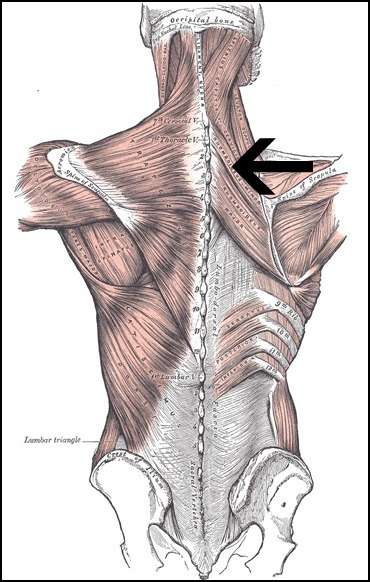 in my neck/ upper right shoulder area completely in spasm – like can barely move my neck in any direction, can’t get comfortable in any position, can’t stand up completely straight spasm. The area where the spasm is has been bothering me for a few weeks, but certainly not like this and I don’t remember doing anything to injure it in the first place or aggravate it any more this week. I’ve gotten a massage, I’ve taken pain killers and muscle relaxers and put heat on it. So far, three days later, nothing’s helped. The only time I’m not in pain is laying flat on my back (although once I’m on my back it’s hard to get up without moving my neck or shoulder at all!). So basically I’ve had this week off and haven’t worked out once. In fact I haven’t done much of anything. I tried to do some shopping with my mom today, but almost broke down in tears when I went in to a fitting room to try something on and could barely take my shirt off over my head. It’s frustrating to finally have some gorgeous weather and not be able to go out for a run! For now you can find me lying flat on my back on a heating pad taking muscle relaxers and hoping this goes away soon! Have you ever been sidelined because of a non-injury specific pain?? What do you to when you can’t workout? Dare I be biased and say have you seen your local PT for this? This kind of thing when caught really early (based on the very, very minimal information I have about it) can often be fixed up rather quickly but can be a real pain (yeah, I said it) if you let it linger. I;m not very fun to be around when I can’t work out. Sorry you have this issue, but I would see a doctor right away and hopefully a great PT person. They helped me with a piraformis issue and after one appointment I felt so much better. Ugh!! I had a major neck injury a while back and I could never figure out the cause. I was prescribed a really heavy dose of muscle relaxers and ibuprofen and that helped. I could only take the muscle relaxers at night because the side effects were so bad for me. Hope you feel better soon! Oh no! Poor thing! Let me know if you need anything!!!! I go crazy if I can’t workout without knowing why. 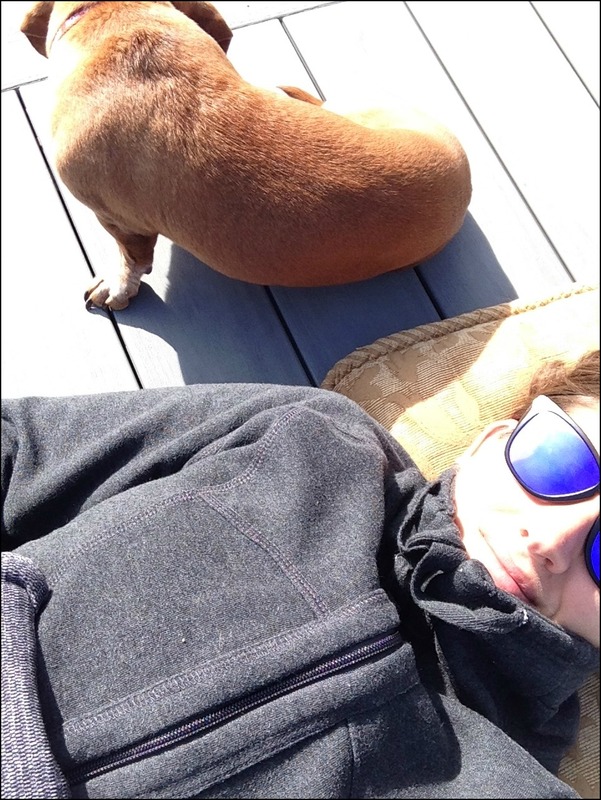 Good luck on the recovery so you can enjoy the good weather. Bummer! Hope it goes away soon. When I fell on a run and jacked up my knee the other month, I couldn’t do crap. I just tried to tell myself it was my body telling me I needed a break. So I took a break until my body let me move again, like a month later. 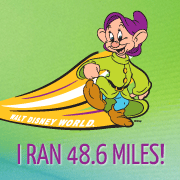 « 2015 runDisney Marathon Weekend – Registration’s Coming!